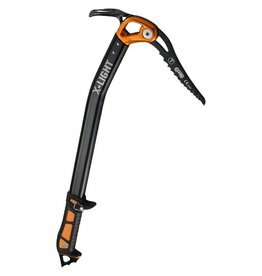 The Cassin X-All Mountain Tool is a combination of the best elements from the Cassin X-Dry, X-Ice and X-Alp tools with an upgrade to the All Mountain Pick. 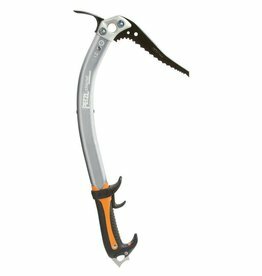 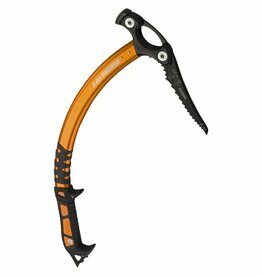 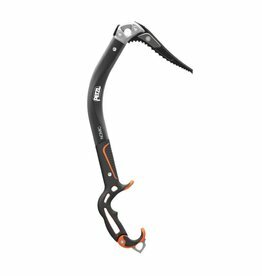 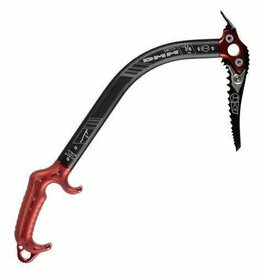 Versatile ice axe, designed primarily for technical mountaineering and for ice climbing. 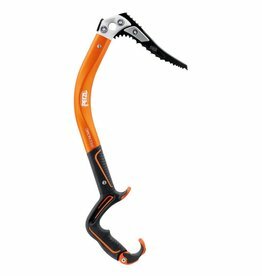 Shaft and Pick rated T.
Comes with a hammer or adze. 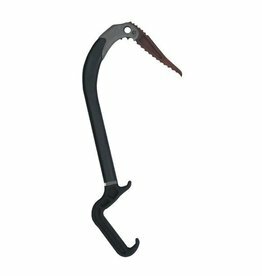 The ultimate carbon fiber tool for leashless mixed, ice and alpine climbing, the Black Diamond Cobra ice tool provides unparalleled performance.